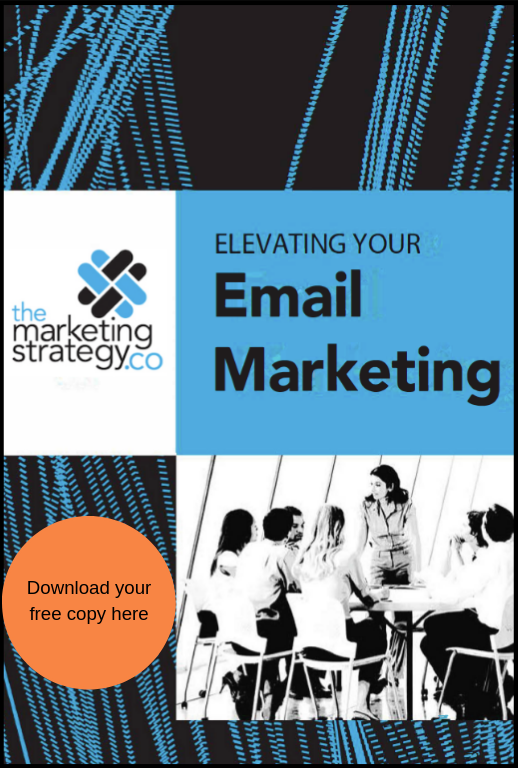 Despite the debate if email marketing is dead or not a study by Chief Marketer shows that is still has the biggest ROI compared to other digital marketing tools if it’s done right. It is cheap and easy, so why not add this as a touchpoint with your customers? 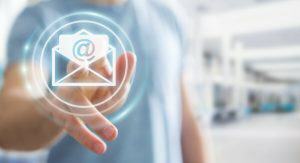 We help your business develop a customised email marketing strategy that suits your needs and helps your reach your goals. Our templates are developed to get your audience the same experience no matter which device they’re using. You chose your favorite and our designers can edit your design as you develop your business. We make sure you are able to personalize your emails with names, images, graphics videos and your content. The better maintained and up to date the list of subscribers to your email marketing campaign or strategy is the better the results. That’s why we help you keep the ones who are already customers and loyal readers plus generate new leads for you that are relevant prospects for your business. After all, good list managament will increase your sales. Ever heard of “content is king“? Well, that is because it’s still true. Therefore, our team will create content for you that is relevant for your audience and gets them to take action. Engaging content makes users click and that is what we do for you – research, testing and using our experience to craft the content your readers want. We perform A/B testing to make sure your email gets sent at the right time, with the most engaging headline, the mostpowerful call to action so you conversion gets better and better. Using this knowledge we manage your campaign to achieve your goals. We provide your business all the insights you need to improve. Through accurate reporting we make sure your campaigns get the maximum ROI.